Dealer here to serve your needs. It's just pennies a day, clean secure and convenient. 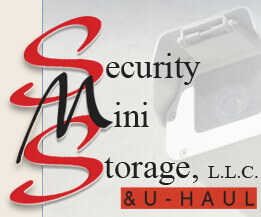 Security Mini Storage specializes in providing you with low cost storage, suitable for homeowners, renters and businesses, whether on a long or short term basis. Our units range in size from approximately 5'x10' to 10'x50' with 8 foot ceilings. Please contact us for available units. 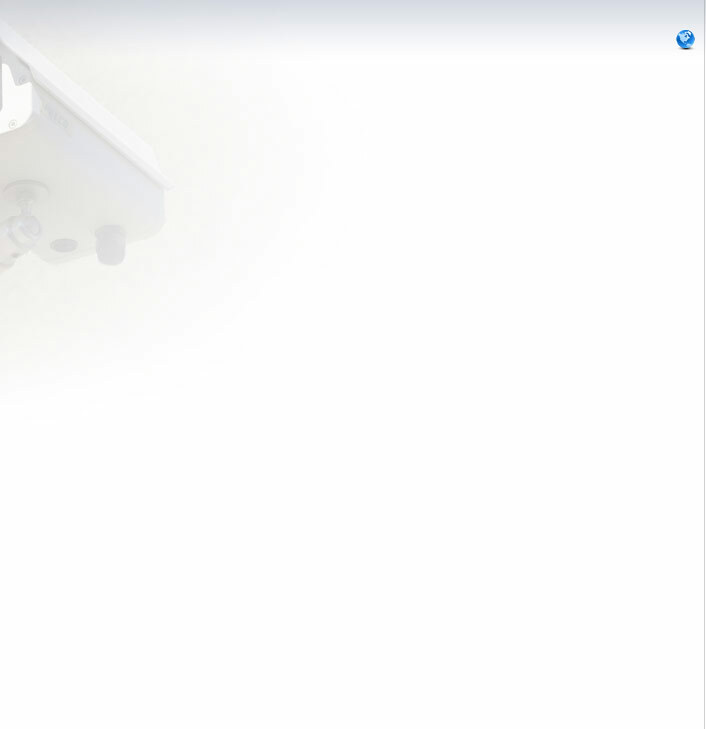 Modern, state-of-the-art security equipment that controls access into and out of the property. Only valid and authorized customers can use the security gate system. Each unit is an individual unit. You, as the tenant, will provide your own lock and retain your own keys, insuring your exclusive entry into your unit. For your security, the entire property is fenced, lighted and offers a security gate at the entrance of the facility. It is however, important that each tenant insure his goods. You can have the monthly rent automatically charged to your account... just ask us how!